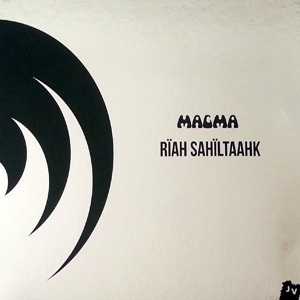 Recorded in April 1974, barely a month before the Köhntarkösz sessions, Wurdah Ïtah constitutes the second movement of Theusz Hamtaahk, a musical fresco in three movements, of which Mekanïk Destruktïw Kommandöh, recorded a year earlier, is the third section. 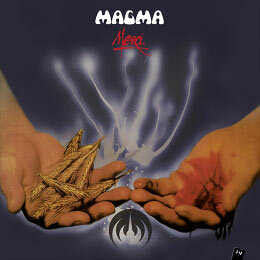 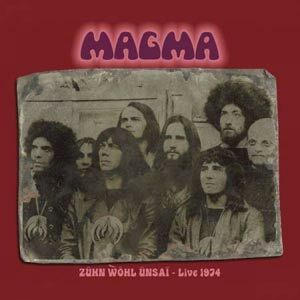 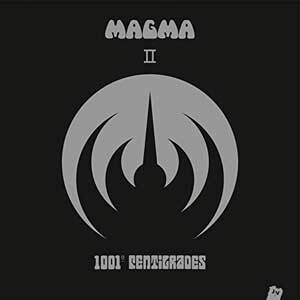 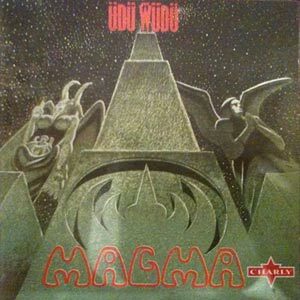 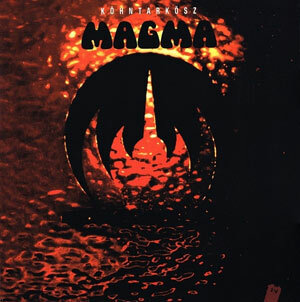 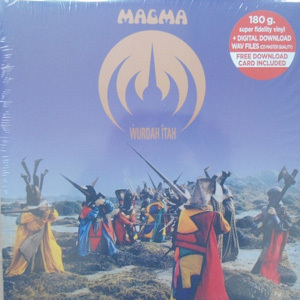 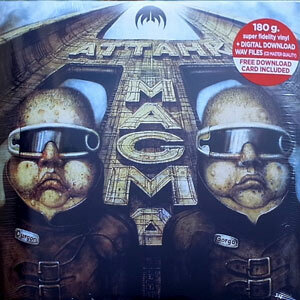 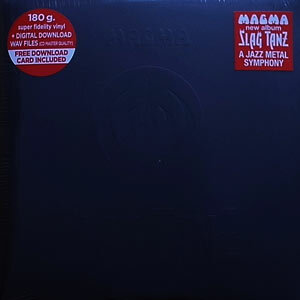 Performed by the core members of the Magma of the time, namely Christian Vander (piano, drums, vocals), Jannick Top (bass), Klaus Blasquiz (vocals, percussion) and Stella Vander (vocals), Wurdah Ïtah presents an extreme form of purified music. 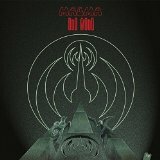 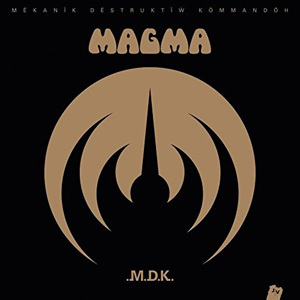 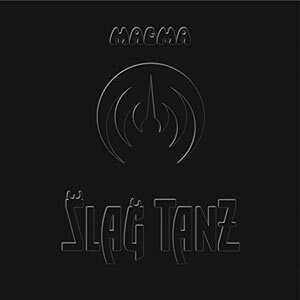 Contrasting with the splendour and orchestral density of Mekanïk, it nonetheless has surprising rhythmic power and vocal lyricism, bearing the incontestable hallmark of the Magma brand.